Deana passed away on January 12, 2007. The DLH Foundation was created by family and friends in 2008. 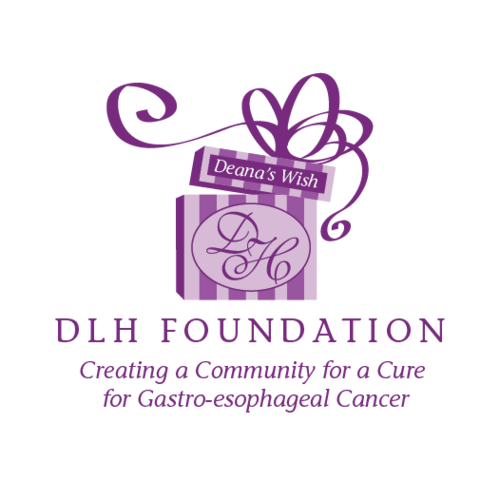 It is the mission of The DLH Foundation to honor Deana's memory by creating a community to help others afflicted with Gastro-esophageal cancers. 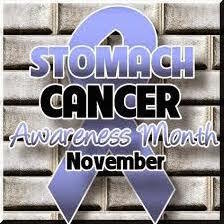 The DLH Foundation's mission is to create a community and help find a cure for Gastro-esophageal cancers. The DLH Foundation website was developed as a one-stop informational resource for patients and caregivers as they navigate their journey to learn more about gastro-esophageal cancers. The website includes information on treatment options, nutrition, clinical trials and inspiration. 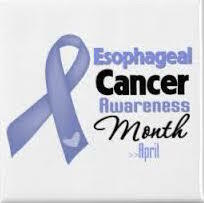 Community Awareness & Education of the most common symptoms of Gastro-Esophageal cancer will increase awareness so that early detection might be possible. 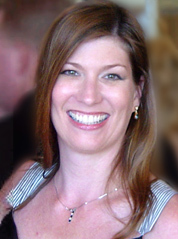 Deana's Wish Memorial Scholarship was established to help students attend college whose lives have been directly affected by Gastro-Esophageal Cancer. As we grow, to fund Research and Development that will help support new and innovative ways to identify the causes and treatment of Gastro-esophageal cancer. While we weren't able to beat Deana's cancer, we came through the process determined to try to make it just a little easier for those who would follow. Together we will share information; together we will continue to travel this journey; and together we will continue to search for a cure.